When I hear Kathryn Dean sing I’m instantly reminded of Carrie Underwood and Joss Stone, a perfect mix of the beautiful tough girl with soulful sass to match. 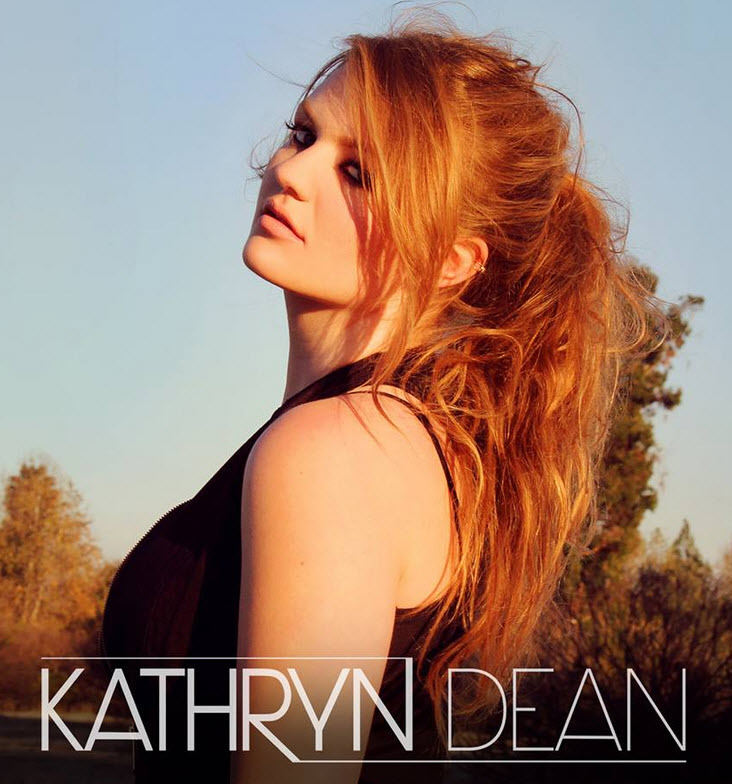 In September she debuted her self-titled EP, Kathryn Dean, on iTunes and was able to snag famed music director, Paul Boyd to direct her new single ‘I’ll Show You Crazy’. At only 18 years old, this talented singer-songwriter music has been heard on NBC’s Macy’s 4th of July Fireworks Special as well as CBS’s daytime soap opera ‘Young and the Restless’. Not to mention she has been up for various songwriting awards and her talents has created a buzz through out the industry. If you want to keep up with Kathryn Dean be sure to check out her out on Facebook and Twitter.